Amazing designs which look great painted or left as natural MDF wood. Something to suit every occassion. 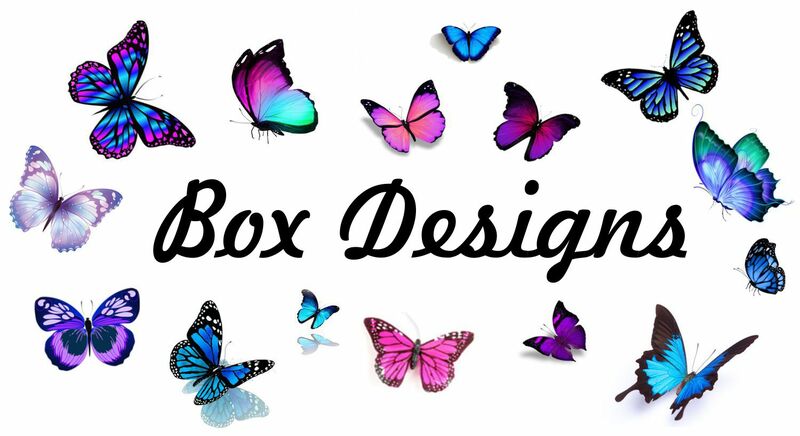 If you cant find one to suit you then why not get in contact with us and we will happily design a box to suit you!